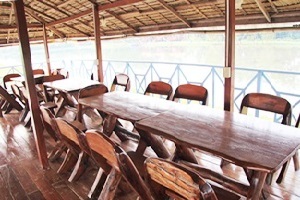 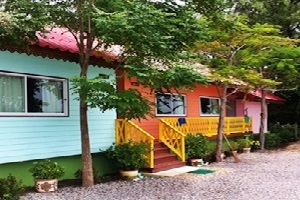 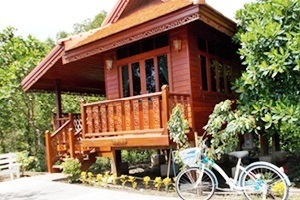 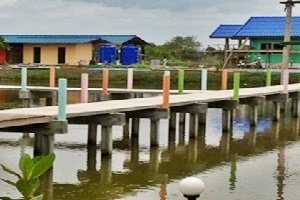 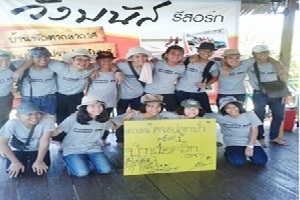 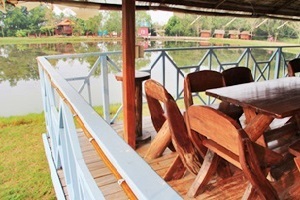 Wang Manus Resort Samut Songkhram Address : 59/9 Moo 3 T.Klong Klon A.Muang Samut Songkhram 75000 Thailand. 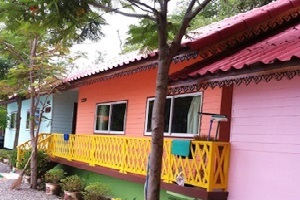 Wang Manus Resort located Klong Klon Samut Songkhram , The contemporary Thai -style service guest room be different and the house baking ,perfect for vacation . 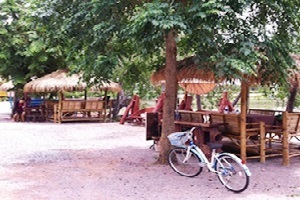 Facilities at the resort are available there are also activities such as fishing, swimming in the sea to the pedal boat. 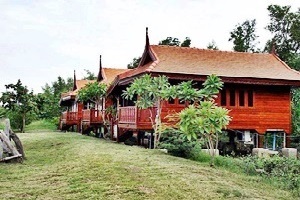 Groove Armada to watch birds and mangrove crab-eating macaque and watch the fireflies at night from Bangkok Rama 2 heading to Samut Songkhram. 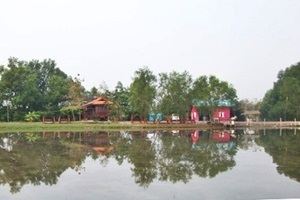 Through Don Hoi Notice PTT turn left The intersection district gold mud. 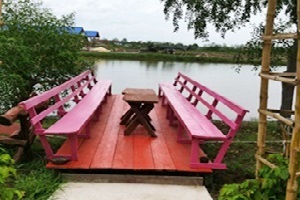 Turned into about three kilometers to Wang Manus Resort.